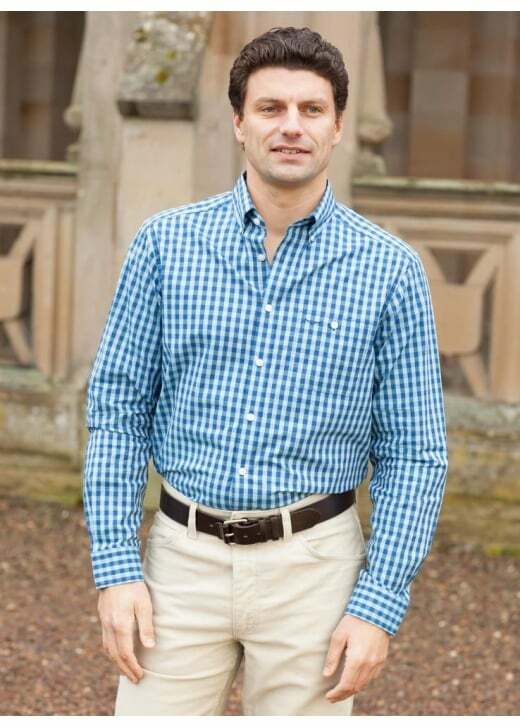 A modern classic, this RM Williams Collins Checked Shirt is the ideal combination of versatility and reliability. A modern classic, this RM Williams Collins Checked Shirt is the ideal combination of versatility and reliability. Easy wear and easy care in 100% cotton, with long sleeves, single pocket and side back tucks for extra movement in a regular fit.